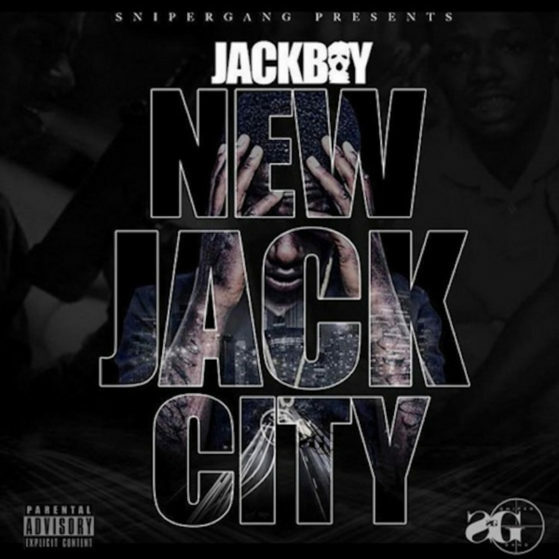 Kodak Black‘s Sniper Gang artist Jackboy comes through with his New Jack City mixtape, featuring two new collabs with the incarcerated 19-year-old rapper. Peep the tape below. The young Pompano MC released a mixtape last year called Stick Up with two more Kodak collabs, and he’s frequently mentioned in the “Tunnel Vision” rapper’s lyrics.